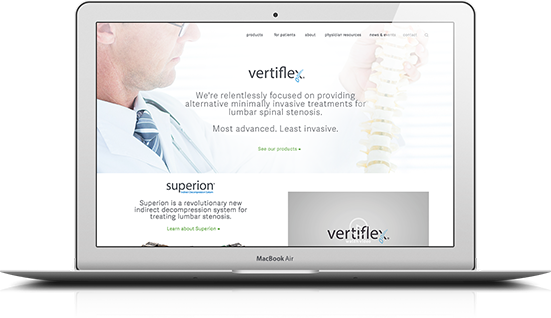 With Vertiflex receiving FDA approval on its Superion product for treating lumbar spinal stenosis, ParkerWhite was tasked with helping the team build a new brand positioning strategy for the company and its products. 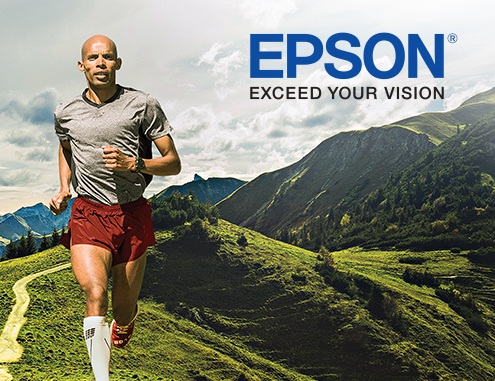 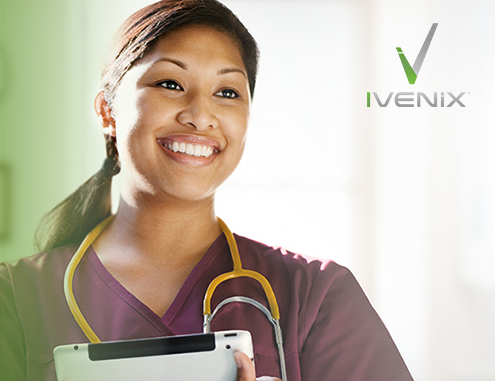 Prior to the new brand launch, we interviewed all key stakeholders and uncovered an authentic passion for helping treat the growing population suffering from this debilitating condition. 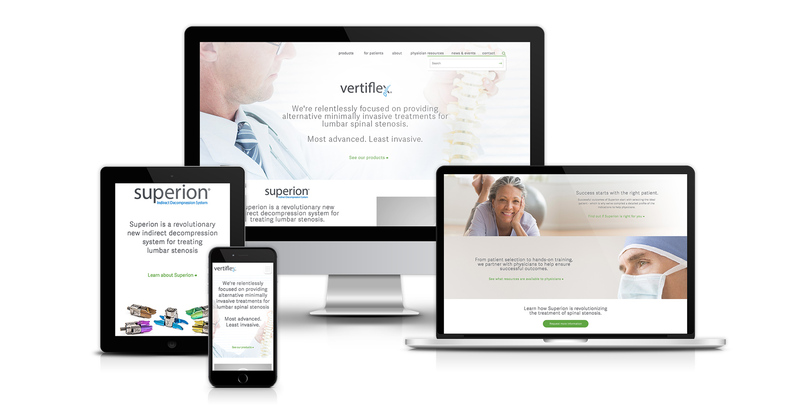 We updated their corporate identity system, website, and sales tools to reflect a company focused on product innovation and patient empathy to connect with spinal surgeons, patients, and the investment community. 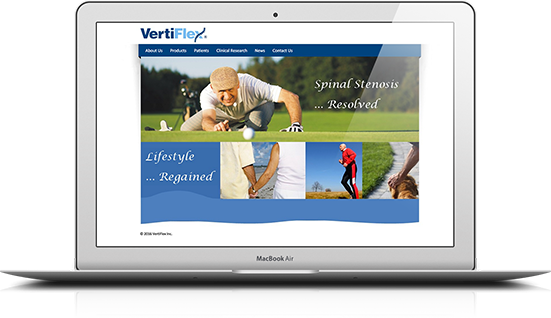 With the new brand just recently launched, Vertiflex has already filled their sales pipeline with more leads than they can handle, without even launching their full go to market strategy…Not a bad problem to have.